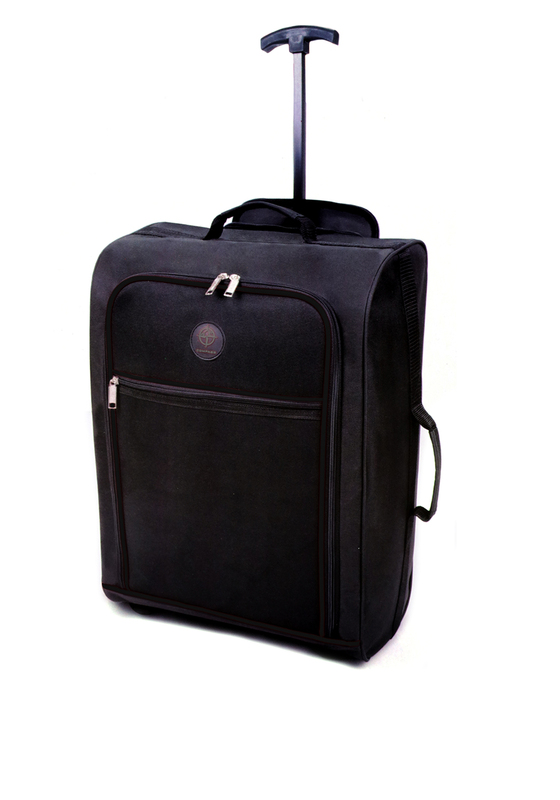 Ideal for weekend breaks at home or abroad, this plain black cabin size suitcase from Compass is great for all types of trips. 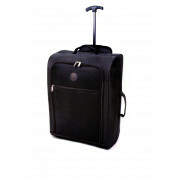 The case has two easy glide wheels and weighs 1.44kg making it a lightweight choice for travel. Featuring a large compartment with a smaller external pocket for important documents and small essentials. Comes with a retractable handle and grab handles at the top and sides.